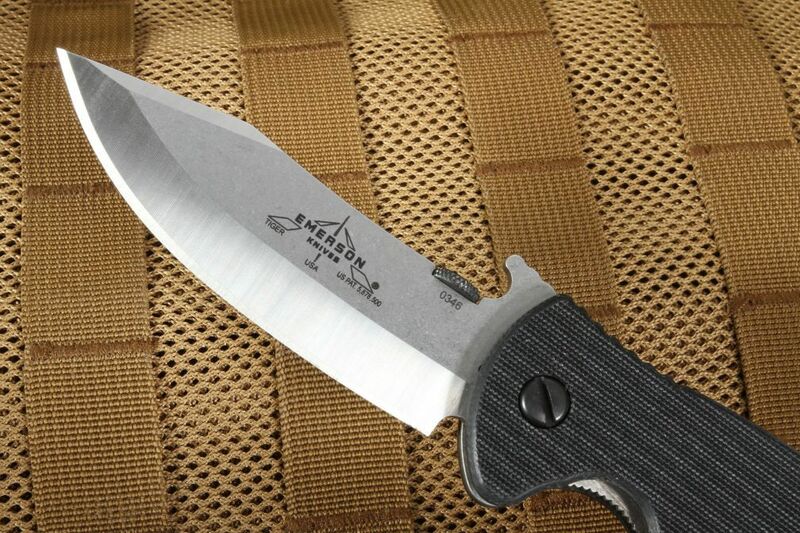 Just like its namesake, the Emerson Knives Tiger is an apex predator among knives. Designed for serious self-defense, combat, and tactical applications, the Tiger is a knife that never backs down from a fight. 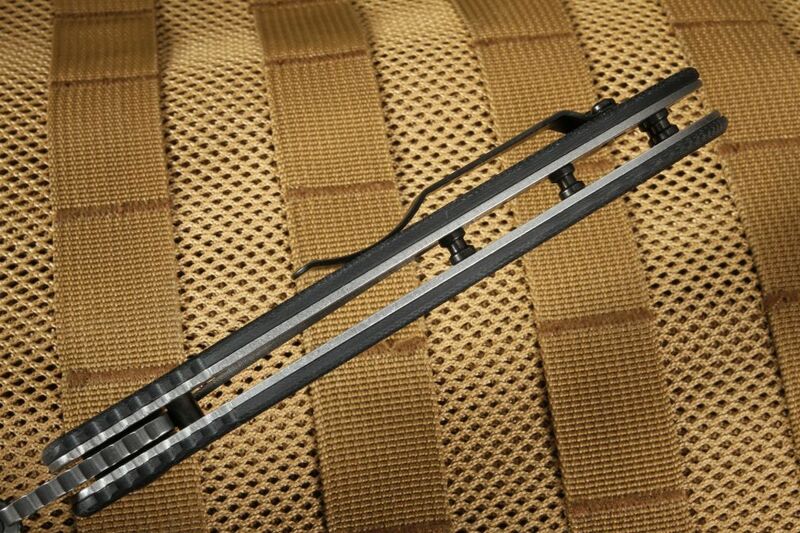 The Tiger's 3.8-inch 154 CM stainless steel blade is shaped to a wicked, highly-functional trailing point, providing superior capabilities in combat and tactical applications. Boasting an RC rating of 57-59, the blade provides the ideal balance between hardness and toughness, sharpening to a razor-like edge and offering exceptional edge retention. 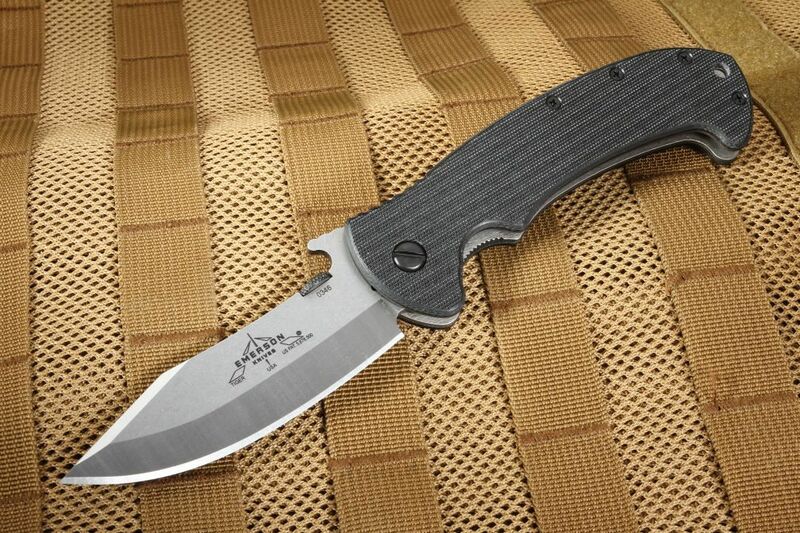 With its conventional V-grind, stonewashed flats, and sleek satin finish (SF), the knife has a durable blade with excellent resistance to wear and corrosion, even when faced with heavy use. 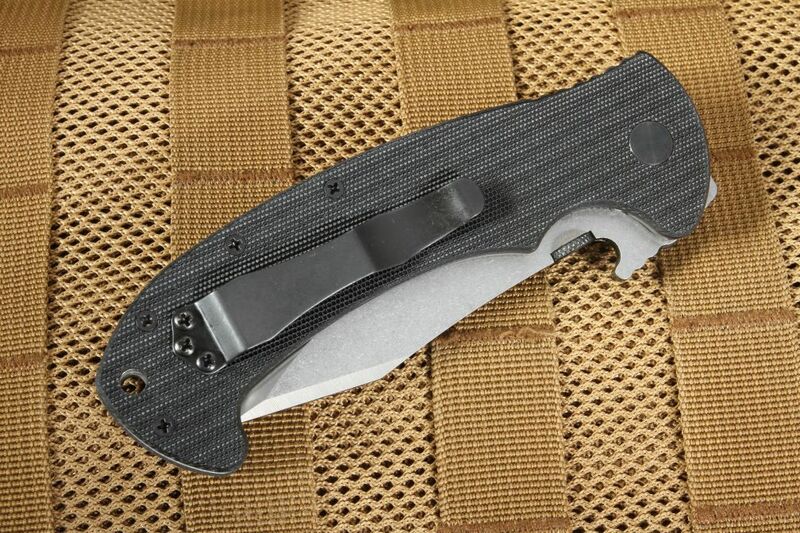 Aerospace-grade titanium liners make up the inner workings of the handle, covered by durable, textured black G-10 that allows for an uncompromising grip and solid blade control. The Tiger SF's grip is more solidified by ample jimping on the blade spine and liner, meaning the Tiger SF will stay in your hand when it really matters. The tough titanium liner lock keeps the blade sufficiently locked in place, preventing any slippage or accidental closing. The knife's handle is specifically designed with combat in mind, shaped to fit comfortably and sturdily in the hand during use. 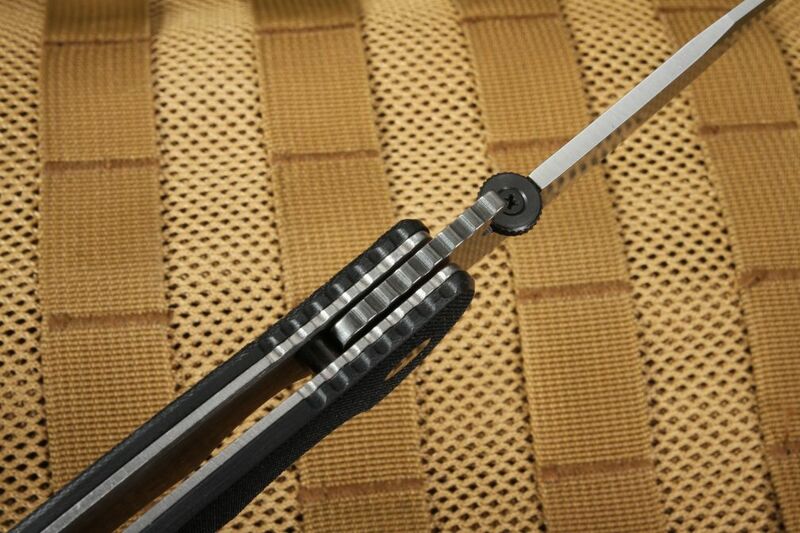 An ambidextrous thumb disc allows for easy opening in either the right or left hand. 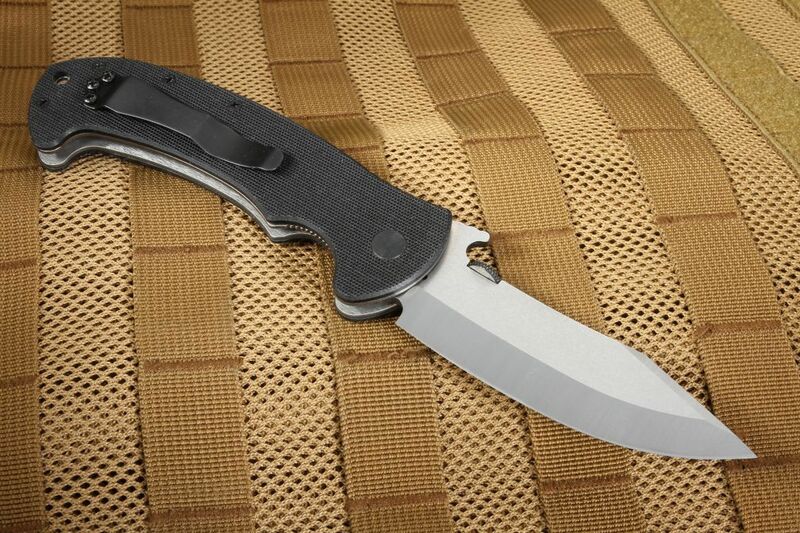 The Emerson Tiger also features the patented wave open feature, allowing the knife to be drawn and the blade deployed in a single motion. Just like a tiger, this is ready to pounce at a moments' notice. 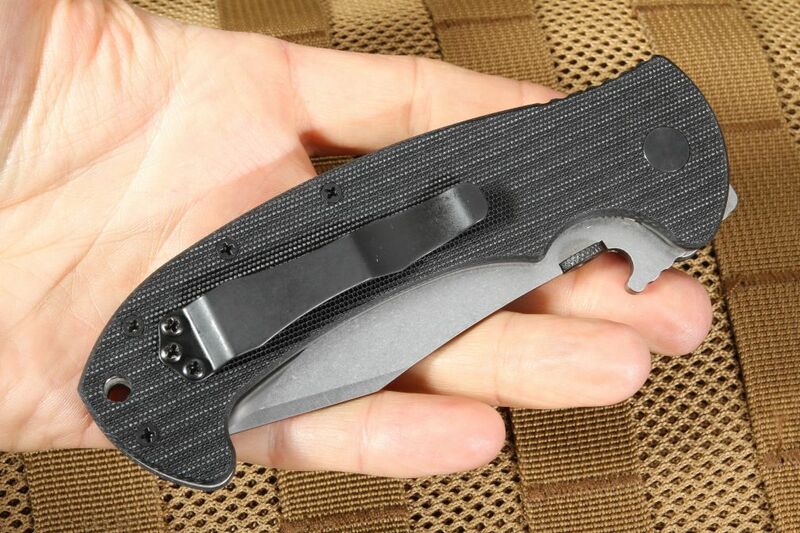 With a black pocket clip mounted for blade tip-up carry and an overall weight of 6.1 ounces, it is a comfortable knife for everyday carry and uses in tactical, combat, survival, or self-defense applications. 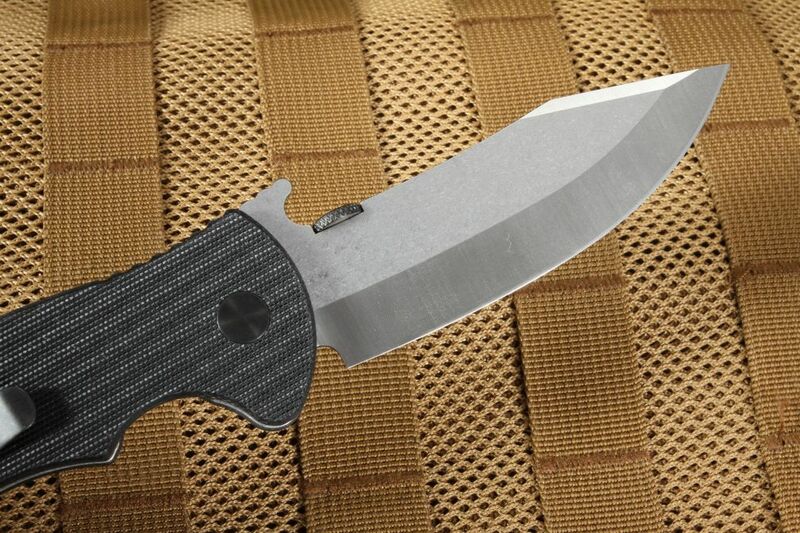 With expertise in edged-weapons combat and martial arts, Ernest Emerson knows what makes a great combat or tactical folder. 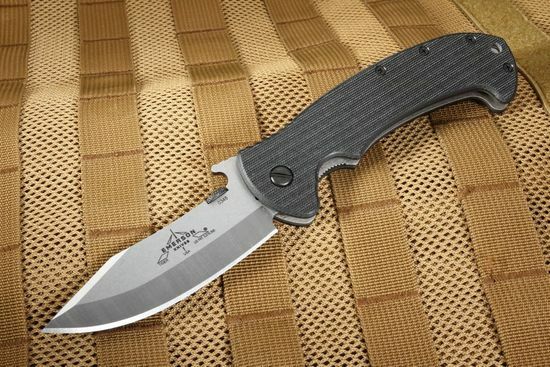 Emerson has spent many years collaborating with the United States and Allied special forces personnel to meet all the needs of a combat knife, and the Tiger model is a true testament to his abilities as an expert knife designer and artist. All Emerson knives are made in the United States using the best materials and a commitment to craftsmanship, durability, and quality. 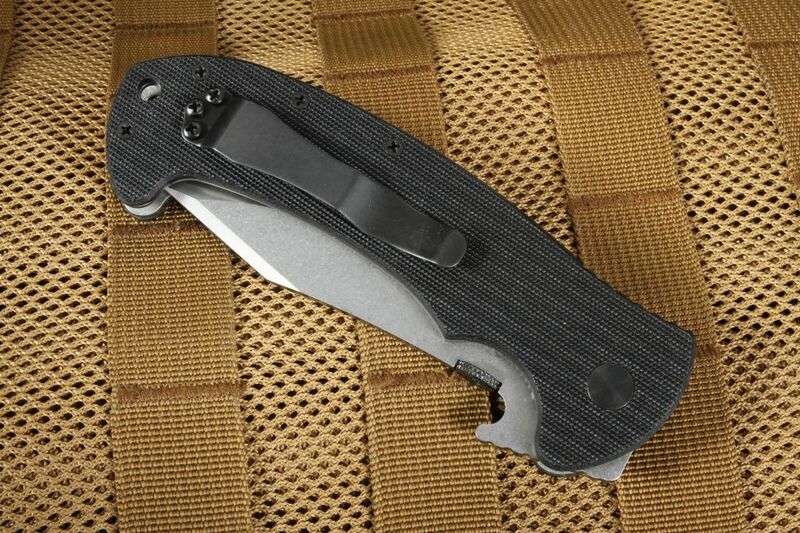 KnifeArt.com, an authorized Emerson Knives dealer, is proud to offer the Tiger SF with our full satisfaction guarantee, hassle-free return policy, and fast, free domestic shipping on orders over $150. Let the cat out of the bag and add the Tiger SF to your everyday carry arsenal today!